We’re in Palm Springs for my husband’s work trip (we have a big, mean, scary house sitter, so don’t try to rob us) and Liam and I have been trying to keep busy and stay cool. 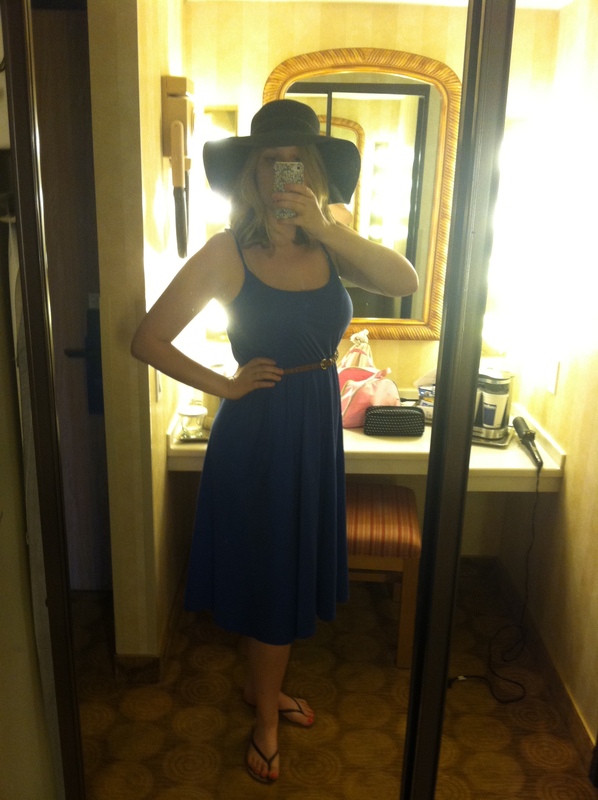 I’m wearing a hat from Target, dress from Nordstrom (BP), braided belt, and flip flops. 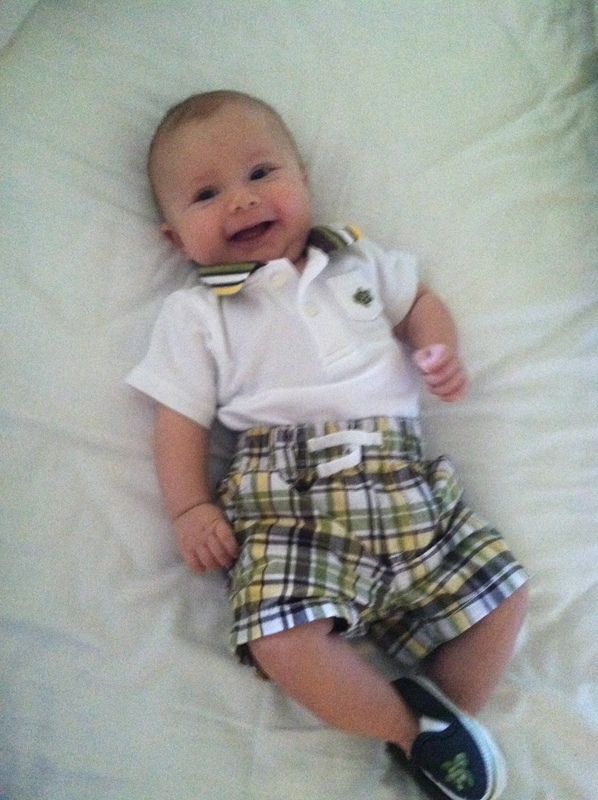 Liam is wearing an outfit from his great grandma, who we call Ba-Ba. It’s from Gymboree. I’m glad I got a picture of him wearing the shoes because they stayed on for about 5 minutes. He has really tiny feet! Lookin good mama! How’d you get skinny so fast?! AH he is too adorable!